We used rosehip when making this one. We wanted you to feel pampered, hydrated and regenerated. And rosehip contains natural oils and fatty acids (urgh we know, but bear with us). This allows us to easily absorb the naturally occurring antioxidants – helping to give us soft, supple skin. It’s kind of like nature’s moisturizer. With a whole load of vitamin A thrown into the mix. And it’ll look great in your bathroom too. Warning: This product is for external use only, not to be used around the eyes, mucous membranes or on broken skin. If irritation occurs discontinue use. 1 x The Pretty One – It’s kind of like nature’s moisturizer. With a whole load of vitamin A thrown into the mix. 1 x Helpful Kelp – It’s rich in iodine and antioxidants which is great to soften and hydrate your skin. It has naturally occurring minerals that remove toxins. 1 x Little Blush – By adding the humble tomato, we’ve created a powerhouse of health for your skin. Firstly, tomatoes are absolutely stuffed with Vitamin C – which help your skin glow. 1 x Slightly Chocolatey – It’s packed full of vitamins, minerals and antioxidants – with no caffeine or sodium. 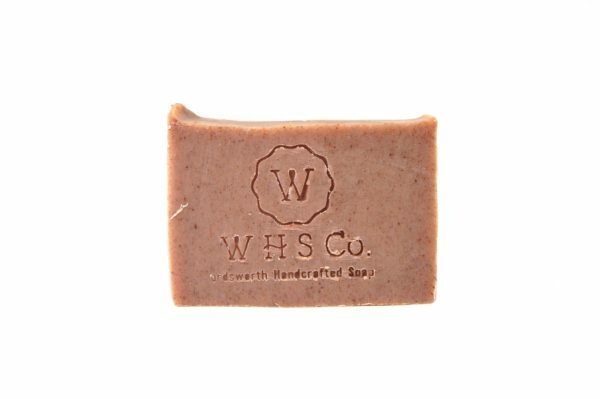 1 x Something Simple – this is our classic and simple soap. 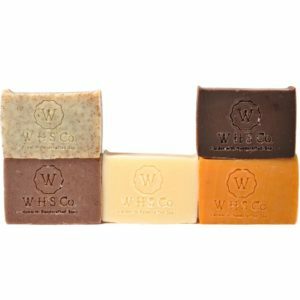 It doesn’t have a whole concoction of ingredients and chemicals – with who-knows-what being absorbed by your skin, which makes it perfect for sensitive skin. COPYRIGHT © Wordsworth Handcrafted Soap. ALL RIGHTS RESERVED.